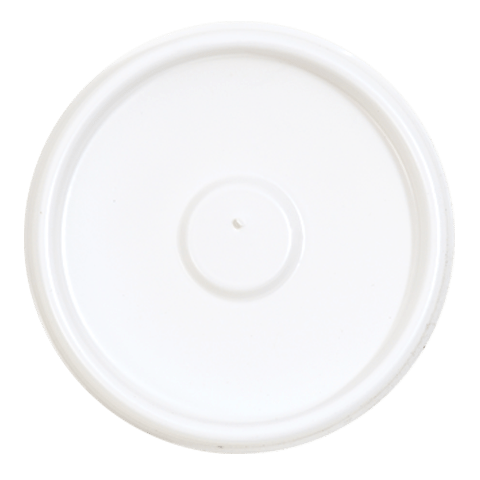 Domed paper cup lids are ideal for drinking on the go or foaming drinks, and are available in black and white with plug fit rims to ensure a safer, tighter seal. The increased height of the domed paper cups lids is equally perfect for foam-topped gourmet coffee. Drink Through paper cup lids are used on paper cups for taking away hot drinks. 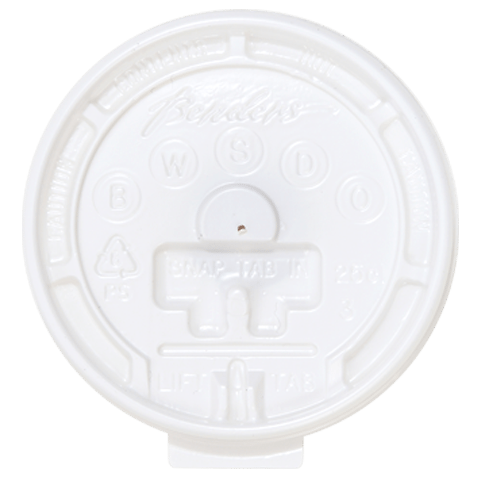 Drink-through, lock tab paper cup lids contain an adjustable pre-scored flap, providing continued leak resistance. The reusable tab lifts easily and keeps drinks hotter for longer. 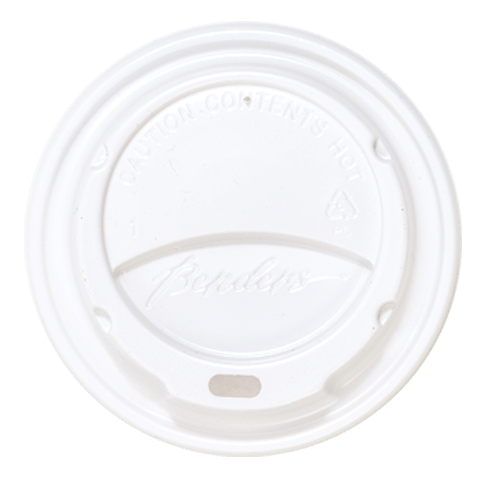 Benders standard white paper cup lids provide a good seal and are easy to separate. 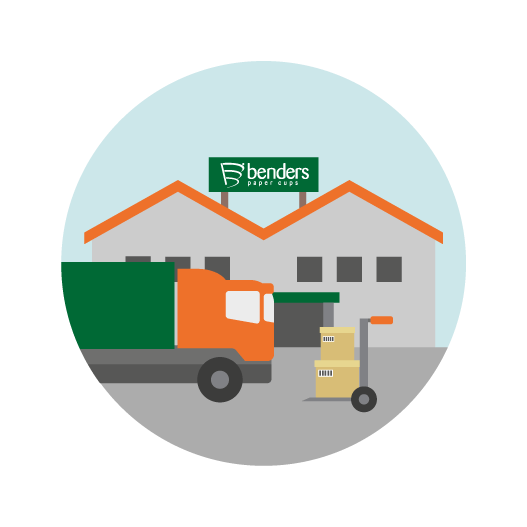 Standard Benders paper cup lids provide a safe and practical way of drinking and are available for all paper cups for hot drinks, in a sleek and simple design.